As a nod to the growth and success of Trust Security Services, it was recognized by Inc Magazine as part of the 2018 Inc. 5000 list of fastest growing companies. The Inc 5000 List recognizes the fastest growing businesses in the county. Trust Security also made the list of the 100 fastest-growing companies in the state of Maryland. Trust Security Services made the Inc. 5000 list thanks to growth of more than 75%. 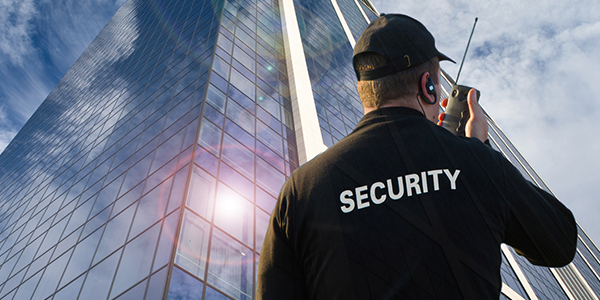 The wide range of services provided by Trust Security Services are a defining factor in this rapid growth, which has allowed the company to continue to expand. In particular, Trust Security Services has seen a significant growth in its fire watch division. As of 2018, Trust Security is the leading provider of fire watches in the Washington, DC metro area. Coming from a major publication like Inc. Magazine, this award is a large accomplishment for any business. 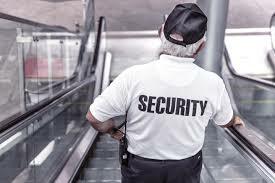 In addition to that, Trust Security Services was named one of the top 10 private security agencies in the Washington, DC metro area for the year, a testament to the great security work and excellent customer service the company provides. 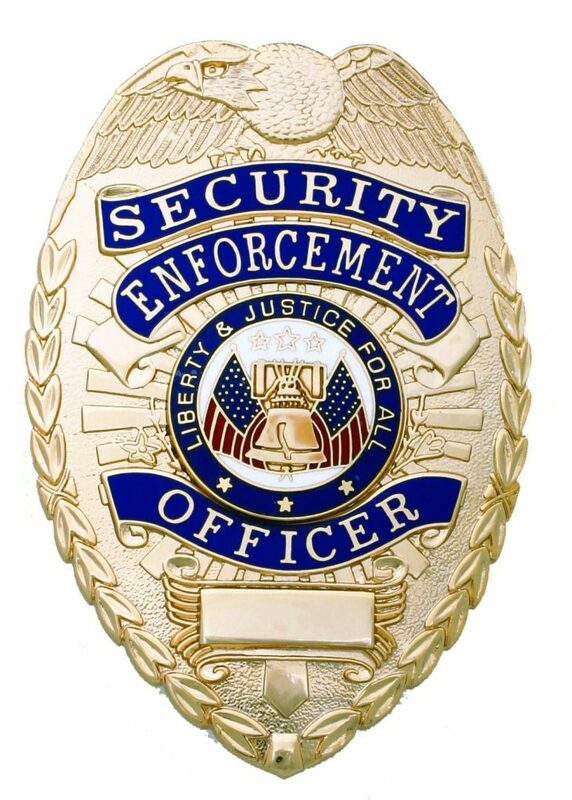 Trust Security Services is one of the leading private security companies in the Washington, DC metro area. Trust Security has leveraged much its growth to invest in quality assurance systems to better serve its customers. Currently, Trust Security Services has live security dispatchers answering the phone 24/7 every day of the year, plus on-call officers standing by at all times. Trust has also adapted numerous forms of technology to accelerate growth, including patrol tracking systems to keep officers working. Trust assigns an account manager to each client individually, then hand-selects a team of officers based on temperament and skillset in addition to licensing. This results in a more personalized security experience for your event. Every client is treated like they are the only client. Inc. Magazine has been writing about small businesses throughout the country for nearly 40 years. 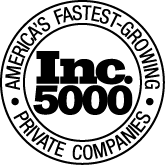 The magazine’s original list of the 500 fastest-growing companies each year was called the Inc. 500 and was introduced in 1982. This would later expand to become the Inc. 5000, but the top 10% of this larger list is still often referred to as the Inc. 500. According to a June 2012 number, the average circulation for Inc. Magazine was about 711,000, making it one of the largest business magazines in the United States alongside the likes of Forbes and Fast Company.